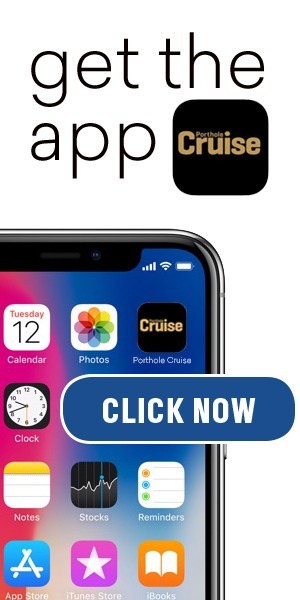 Your cruise has been booked for months and the date of departure is now approaching. Whether you are new to cruise travel or a veteran, many passengers purchase seasickness medications and aids prior to boarding. Luckily, there is an array of products available to combat nausea, but understanding the mechanism of seasickness and its risk factors, as well as simple preventive measures, may make all the difference in the enjoyment of your cruise. What are the chances of developing seasickness? 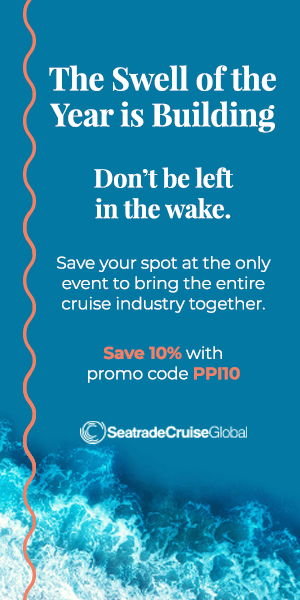 About 30 percent of cruise ship passengers will experience some symptoms; only 5 to 8 percent experience the more incapacitating form. Depending on your personal susceptibility to seasickness, your therapeutic approach may vary from simple measures to medications. Since ancient Greece, Hippocrates determined “sailing on the sea proves that motion disorders the body.” The word “nausea,” or that horrible feeling of impending vomiting, is derived from the Greek word “naus,” which translated means “ship.” Literally nausea became known as ship-sickness. Many scientific theories abound regarding seasickness. Scientifically, our brain processes signals from various parts of the body, particularly the eyes and inner ear. Seasickness occurs when the signals don’t “compute.” Still, I can’t ignore my gut feeling (excuse the pun) that psychological factors also play a role. 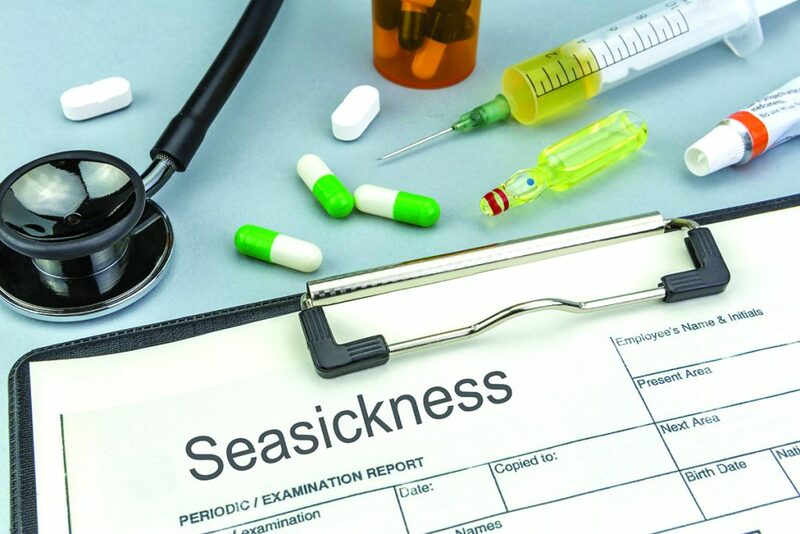 As a cruise ship physician for 14 years, my experience aboard ships has shown me that a controlling personality is the single most frequent determinant for the development of seasickness. Anxiety and fear exacerbate this potential. On the other hand, certain factors seem to exert a protective influence. Any spiritual or religious belief system where one’s destiny is not solely determined by individual volition, but by “heavenly” or cosmic forces, seems to stave off the nauseating turmoil of seasickness. Following this train of thought, I verified my hypothesis with the traveling clergy and discovered that whether Jewish, Catholic, or Protestant, faith acts to safeguard against gastric reaction to the sea’s swell. Medical studies have also identified certain high-risk groups. Women are affected more than men. Pregnancy, menses, and birth control pill use increase risk of seasickness. Adults are found to be more susceptible than children. Typically children under the age of 2 do not suffer seasickness. People with a diagnosis of vertigo/dizziness from a pre-existing medical condition or migraines are at high risk for seasickness. Numerous remedies from scientific to anecdotal have been described with different success rates. For those who prefer to refrain from taking medications, certain simple measures may be tried initially. If seasickness occurs when the brain receives conflicting signals as described above, sitting on an open deck and….